Placing an order with HY-TEC is simple. Just phone your nearest HY-TEC concrete plant and give the customer service representative the details required below. 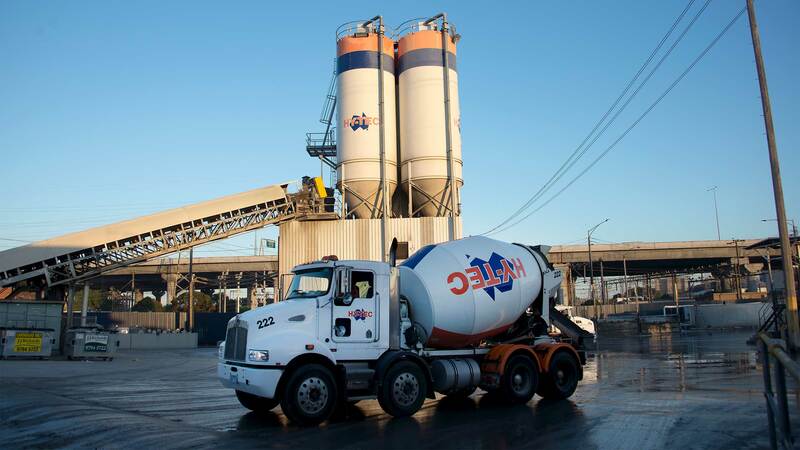 You will be talking to an experienced concrete allocator who will confirm your order details and delivery times. HY-TEC have unparalleled flexibility to service our customer needs, by allowing customers direct access to our allocators to book in loads or to access information about their deliveries. There is a charge for return cartage for over 1 m3 of product due to the cost of disposal. Surcharges will be applied to orders outside normal operating times.